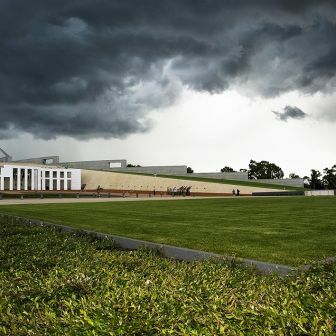 Reporting of the federal government’s response to the recommendations of the Royal Commission into Institutional Responses to Child Sexual Abuse has focused on two politically charged questions: the ceiling on financial compensation for victims and survivors, and the proposal to break the seal of confession. 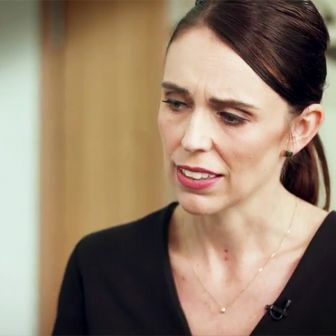 Legitimate concern has been expressed at the government’s plan to cap redress at $150,000 per person rather than the commission’s recommended $200,000. 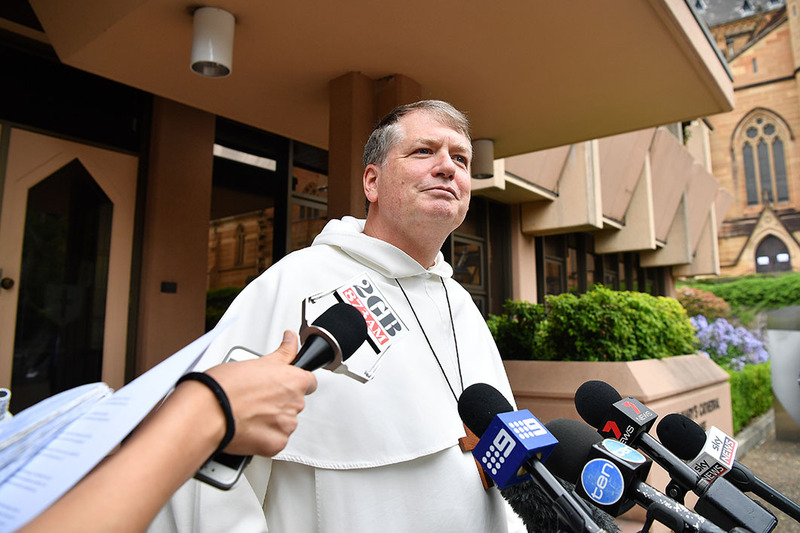 The recommendation that priests be added to the list of those subject to mandatory reporting requirements has been supported by the prime minister, Malcolm Turnbull, though it was immediately rejected by the Australian Catholic Bishops Conference. That there is division within the Catholic Church about how to respond to the commission’s final report is evident — as Joanne McCarthy, the journalist whose work helped spark the royal commission, writes — in the church’s unwillingness to make public the 1000-page report of its Truth, Justice and Healing Council, which it has had since March. The ceiling on compensation and breaking the seal of confession are questions that spark debate if not outrage among the general public, but they are just two among the 409 recommendations made by the commission in its seventeen-volume report. In fact, the sheer scale of the royal commission’s work — even its executive summary runs to 220 pages — poses a challenge. How do we absorb and debate its many recommendations? Not only has it gathered vast amounts of information, evidence and testimony but the issues it covers are complex and the subject matter distressing. In an earlier article for Inside Story, we asked how it was that so many children had been failed by so many institutions for so many years, and found illuminating answers in the fifty-two research reports produced by the commission. Given that it is impossible to deal with the royal commission’s work in a single article and that institutional failure was our previous focus, the need to create child-centred institutions will be our subject here. Researchers acknowledge the need for more work on sexual abuse by peers and abuse of children by women, given the large number of women working in education. The latter point was highlighted by the recent arrest of Malka Leifer, a former principal of an Orthodox Jewish school in Melbourne, on seventy-four counts of child sexual abuse. Those allegations are an outlier, however; the royal commission found that all but 6.2 per cent of the 6875 survivors who attended its private sessions were abused by a male. It is important to remember that far more children are abused within families or by someone they know than they are in institutions, but this does not lessen the gravity of the fact that more than 4000 individual institutions were reported to the commission. Its final report declares that “the sexual abuse of children has occurred in almost every type of institution where children reside or attend,” with some institutions having multiple abusers. If we are much clearer now about the magnitude of abuse and the urgency of the task ahead, we must not squander the courage of the 8000-plus survivors who told their stories to the royal commission, nor negate the efforts of its 680-strong workforce. We now know that child sexual abuse has been occurring for generations and that to assume it will not continue in the future would be a tragic mistake. The message from researchers is just as unequivocal: society must demand its institutions redefine what it means to exercise power over children in their care. How might we achieve this? Some answers can be found in the research reports prepared for the royal commission by Kaufman and Erooga and by Donald Palmer. Each points to the seemingly simple conclusions of two researchers working separately, David Finkelhor and Edgar Schein. The fact that they published their findings more than thirty years ago underscores the need to build stronger bridges between academics, those who run institutions and the community. In 1984 Finkelhor established four conditions that enable perpetrators to sexually abuse a child. First, of course, they have to be motivated to commit the abuse. Then they have to overcome “internal inhibitors” that they may have, such as thinking child sexual abuse harms the child. The next step is to overcome any external barriers between themselves and the child, such as adult supervision. Last, the abuser has to overcome the child’s own resistance. This makes one point very clear. We need to make it harder for perpetrators to abuse — regardless of the institution they are in, whether that is a day-care centre, respite service for disabled children, church, school or youth detention centre — by increasing the risk of being caught and limiting the opportunities to offend. It also means — and this critical ingredient was absent in many cases reported to the royal commission — that institutions must ensure that they foster a child-focused culture “led by senior management and wholeheartedly endorsed and owned by staff at all levels,” in the words of Kaufman and Erooga. Strict screening techniques can be seen as a kind of fire hose wielded by authorities to keep a known threat at bay, but it is more important that the institution itself is fire-proofed, with employees from the ground up equipped to define, deter and report any attempt to abuse children. All those who deal with children should be a fire wardens, identifying themselves as protectors of the children in their care. 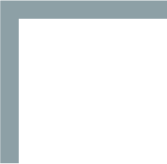 Schein says the first step is to “unfreeze” internalised attitudes that otherwise block an organisation’s training efforts. Second, the organisation needs to inculcate the ethic that there is zero tolerance for child sexual abuse. And finally, the new culture must be “refrozen,” which means reinforcing the new attitudes. Palmer argues that Schein’s concept of “engineering artefacts and practices” could be yet another way for institutions to combat child sexual abuse. Sporting clubs, for instance, could give awards not only for winning races but to recognise children and coaches “for behaviour consistent with assumptions, values and beliefs, and norms that help prevent child sexual abuse.” Older, more accomplished athletes might be asked to serve as “big brothers” or “big sisters” to younger, less accomplished athletes. 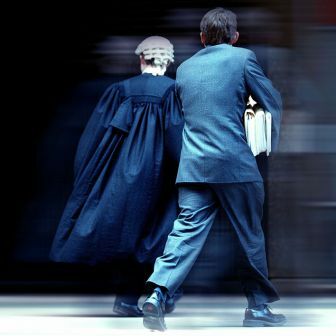 What the testimony of survivors to the royal commission laid bare was the fact that one of the greatest barriers to victims’ disclosing child sexual abuse is fear they will not be believed. A 2015 study by the Australian Institute of Family Studies cited by Erooga, Allnock and Telford says that children must be sent very clear messages that they will be believed when they report abuse. The research team recommended that legislation be created to strengthen victims’ rights to privacy, which would foster more humane treatment of victims and encourage reporting of abuse. The team also suggests setting up ways that victims could report from outside the institution, encouraging anonymous reporting and making the process less onerous. Palmer’s research found that children are less likely to report their abuse when the institution has a “macho culture” that prizes stoicism in the face of harsh treatment by staff or peers. This should be replaced, he says, by the belief that reporting such treatment is a sign not of weakness but of strength, honesty and maturity. The research advocates a cultural shift whereby those working at a residential childcare facility would opt to accept children’s reports of abuse at face value and treat them as “true, until proven otherwise” rather than as untrustworthy. How does the commission propose that these and other insights be translated into action? In its sixth recommendation the commission proposes that ten Child Safe Standards be adopted by all levels of government and by all institutions and organisations that care for children, regardless of size, duty or denomination. According to the standards, child safety should be embedded in institutional leadership, governance and culture. Children should participate in decisions affecting them and be taken seriously, and families and communities should be informed and involved. Equity should be upheld and diverse needs taken into account. People working with children should be both suitable and supported. Processes to respond to complaints of child sexual abuse must be child-focused. Staff need to be equipped through regular training with the knowledge, skills and awareness to keep children safe. The physical and online environments must minimise the opportunity for abuse to occur. Built into the Child Safe Standards is a recognition of the need for continuous review and improvement. Policies and procedures must also document how the institution is child safe. The commission has shown that children are too often terrified to speak out. We must learn to read their silence or at the least create an environment sufficiently open to encourage them to speak up without a fear of being ignored or dismissed. As vigilant and well intentioned as we might be as individuals and as members of organisations, the commission warns that there remain serious, systemic problems that will require a concerted national effort to overcome. We must develop a unified model of reporting child abuse across Australia while simultaneously removing the barriers to reporting. Beyond this, we need to improve the training, education and guidance that informs us what we should report and how we should go about it. The news media performs a vital role in holding power to account and ensuring that vulnerable people’s stories are heard. 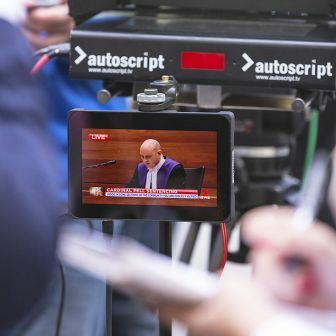 In its final sitting day last December, the commission noted that many media outlets had provided extensive coverage of its work but the chief commissioner, Justice Peter McClellan, singled out the value of the ABC’s reporting on every one of its case studies on television, radio and online almost every sitting day. Jennifer Martin is a lecturer and Edward Wilson postdoctoral fellow at Deakin University. Matthew Ricketson is professor of communication at Deakin University. 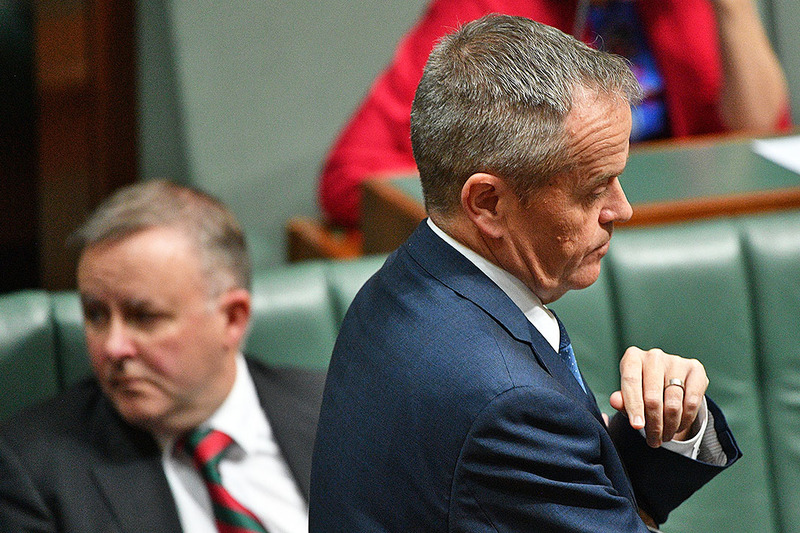 Was this Bill Shorten’s worst week?